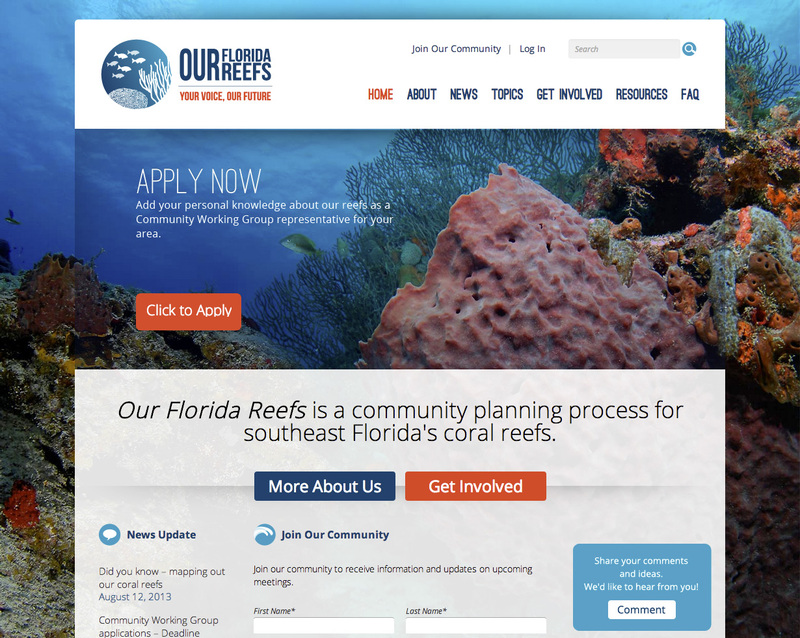 OUR FLORIDA REEFS is a community planning process for southeast Florida’s coral reefs. 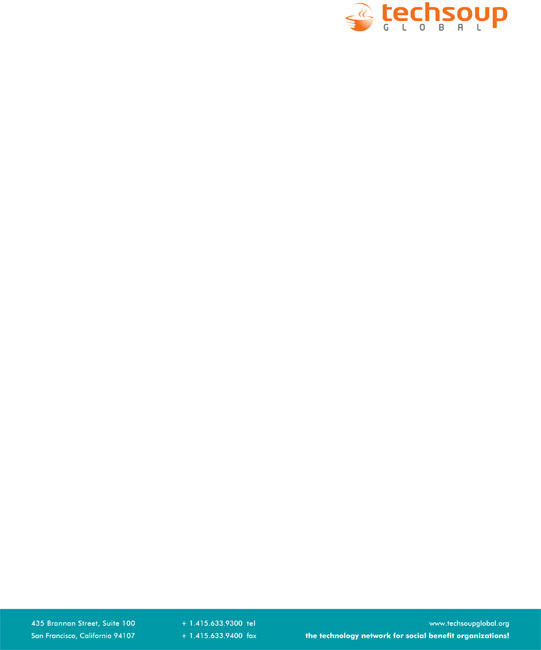 Hosted by the Southeast Florida Coral Reef Initiative, this planning process brings together the community of local residents, reef users, business owners, visitors and the broader public in 5 counties near Miami to discuss the future of coral reefs in this region. 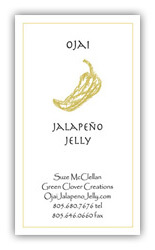 Designed logo for this gourmet Jalapeño Jelly start up business in Ojai. 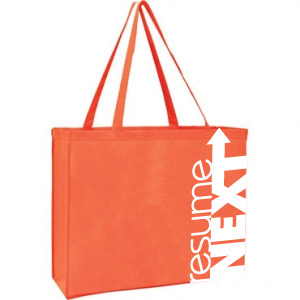 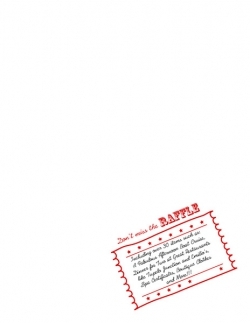 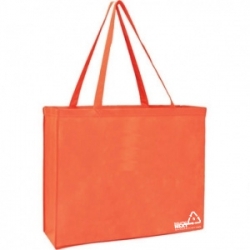 Created fun giveaway bag – reusable, recyclable, distinctive, and branded.? 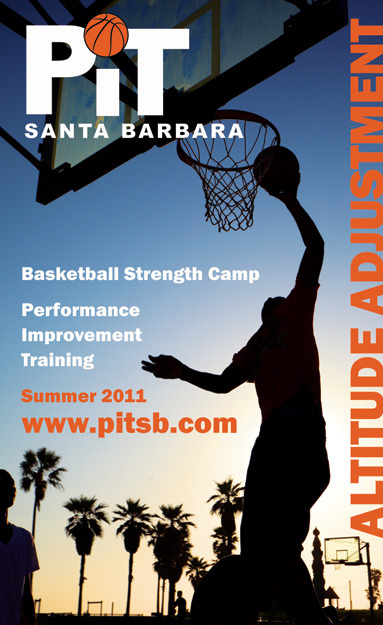 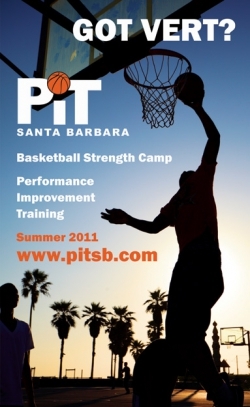 WackyPuppy created print ads to run in the local camp edition of the events publication, the Santa Barbara Independent. 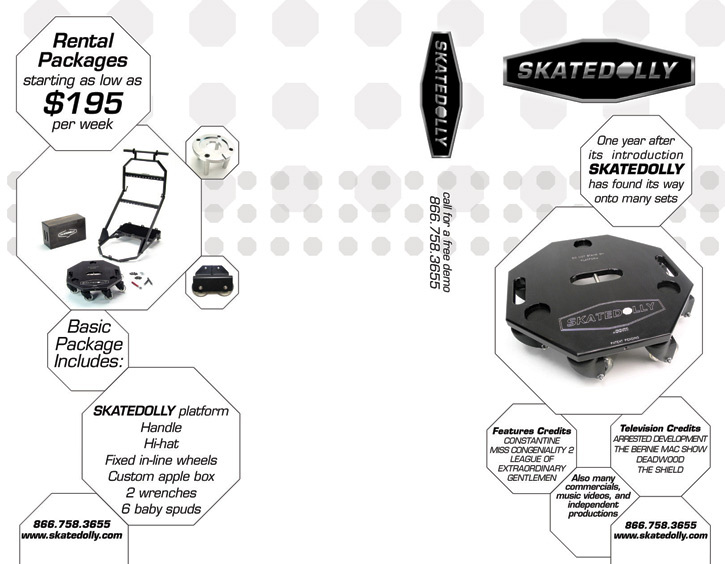 The WackyPuppy team had a lot of fun designing hats in collaboration with Soulmutt. 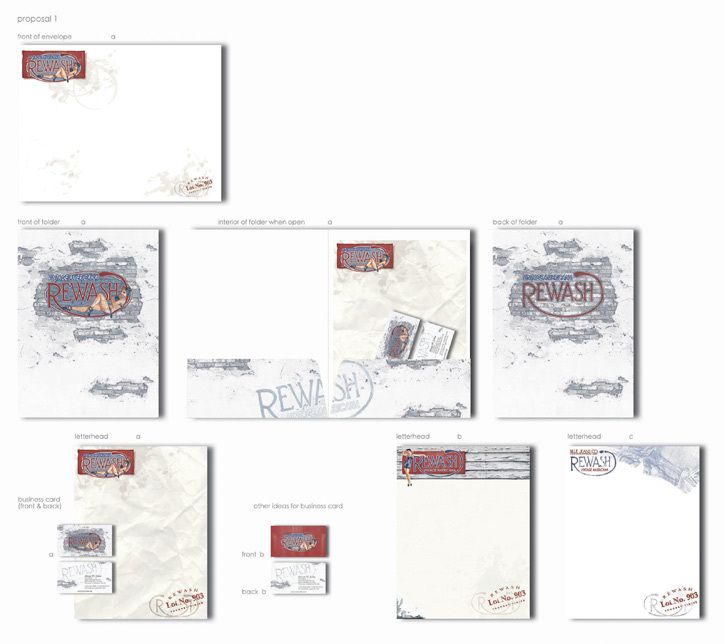 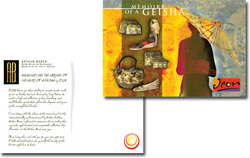 Worked closely with this talented fashion design team to produce postcards and business card. 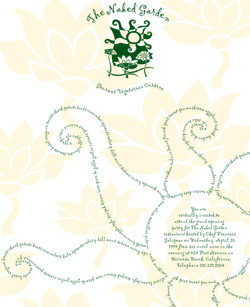 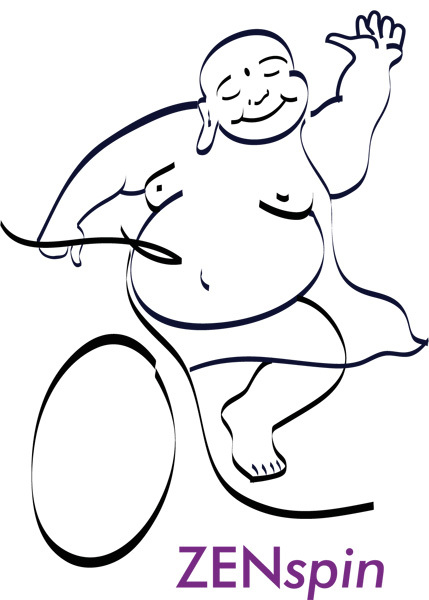 WackyPuppy designed and developed the grand opening invitation for this gourmet vegetarian restaurant and catering company. WackyPuppy provided professional photographic services for this ultra-hip nail salon, photographing the salon and various products. 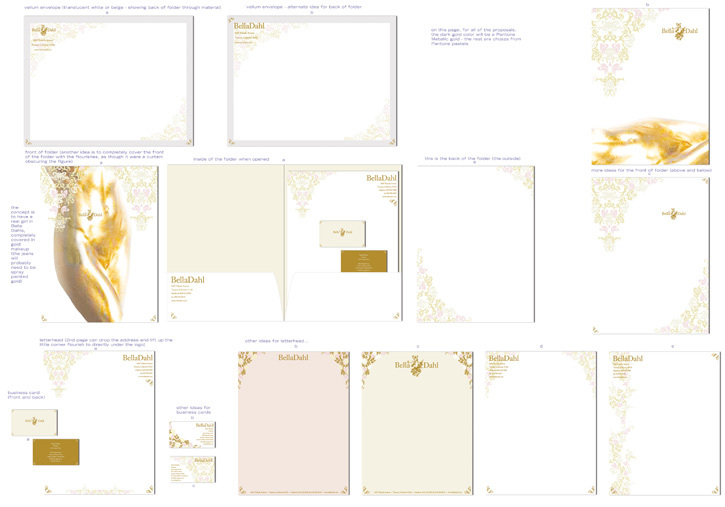 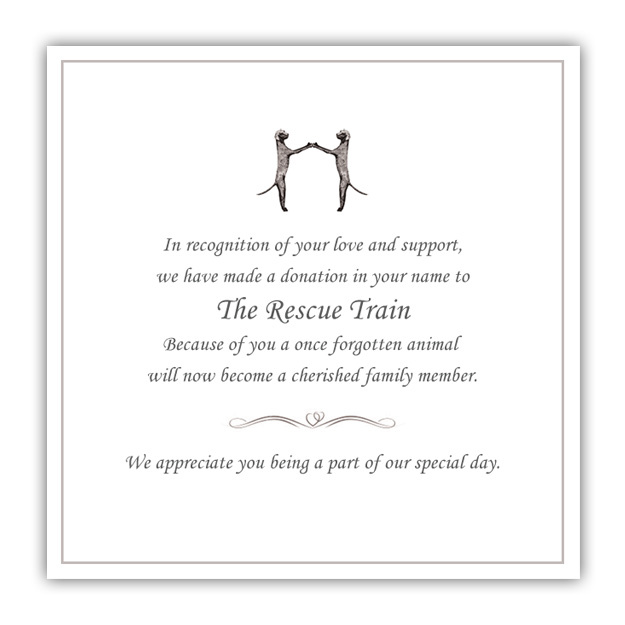 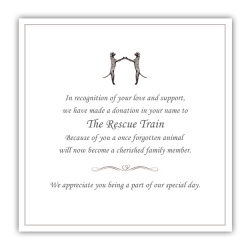 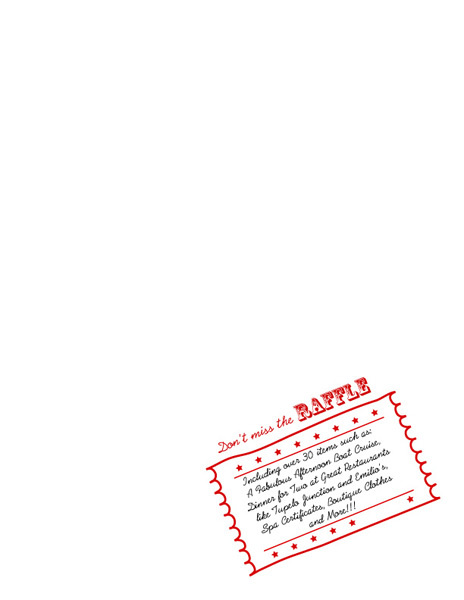 Designed proposal for wedding favors to be sold on The Rescue Train’s Gift of Love website. 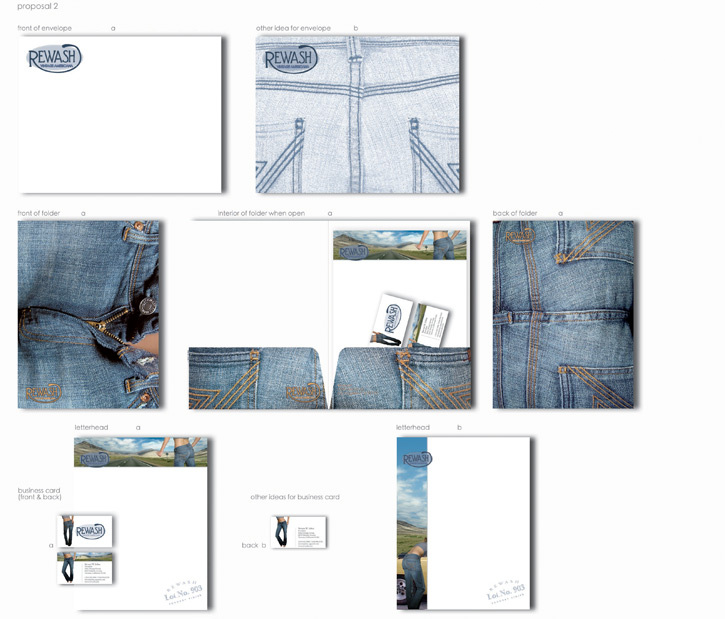 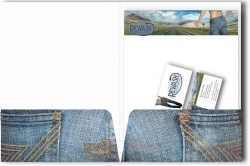 Designed and developed branding systems and marketing materials for three premium denim brands, including logos, folders, letterhead and business cards. Designed a branding system and marketing plan for this landscape and interior designer located in Ventura, California, including logo and business card. 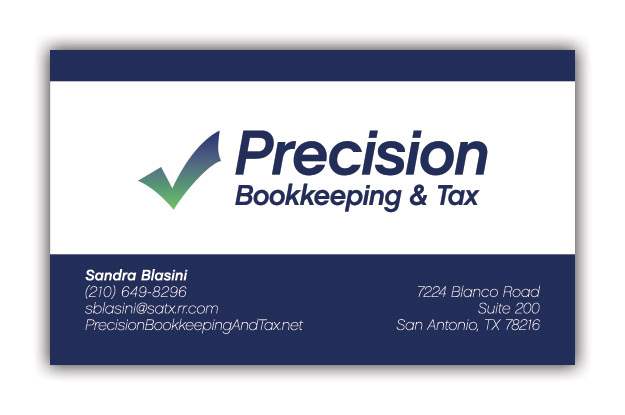 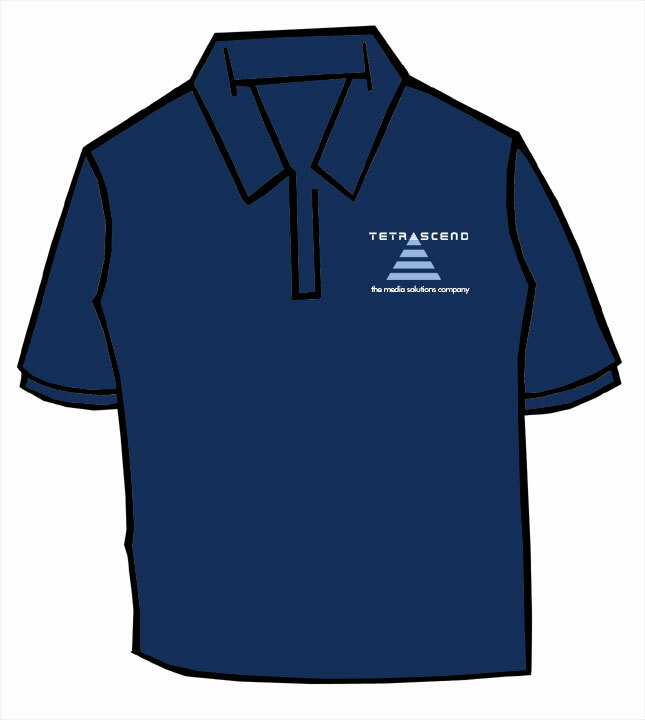 Designed business card and logo for this bookkeeping and tax service provider based in San Antonio. 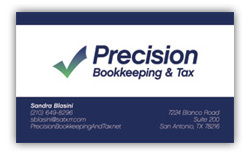 As a new startup, Precision Bookkeeping & Tax needed a brand identity and a logo that communicated security, reliability and professionalism to its customers. 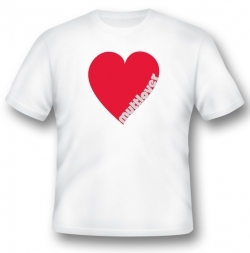 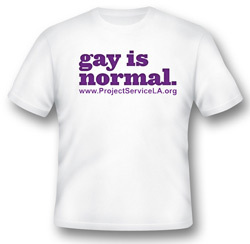 Designed the artwork for this “Gay is normal” t-shirt. 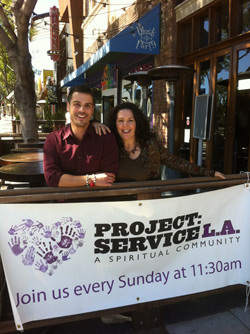 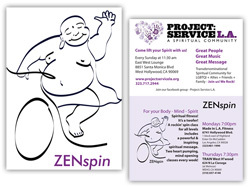 Designed this postcard for PROJECT: Service LA. 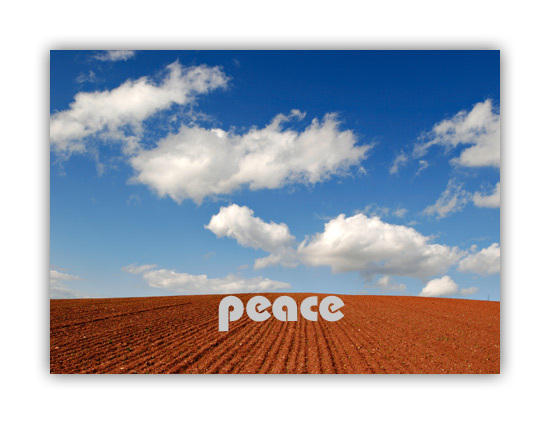 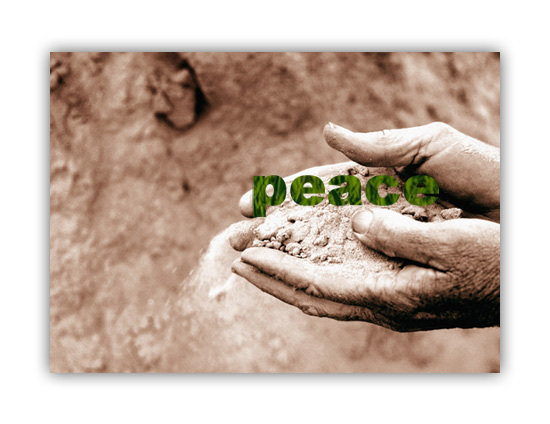 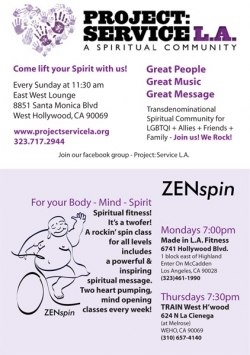 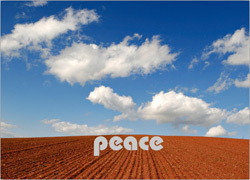 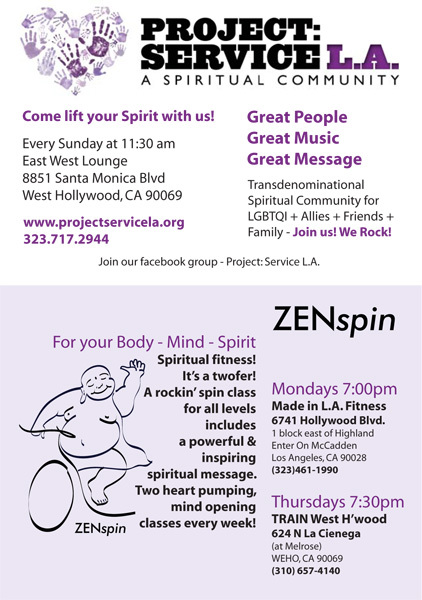 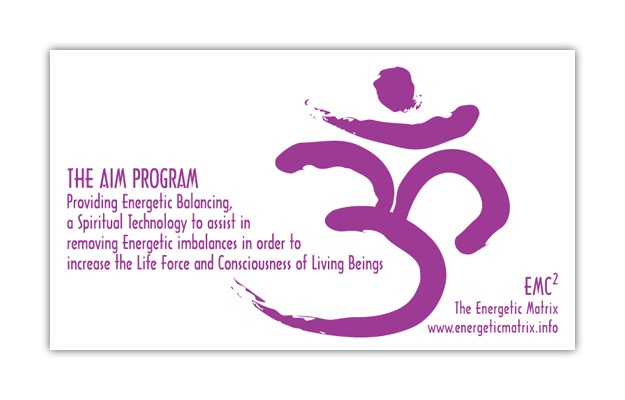 Designed this banner for this Los Angeles-based non-profit spiritual community. Designed a bumper sticker and social media badges for the “Gay is normal” campaign. 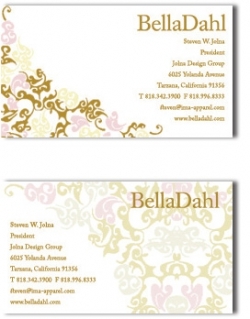 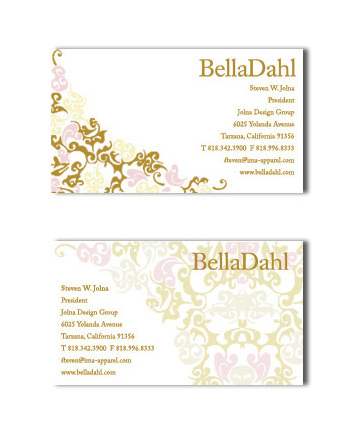 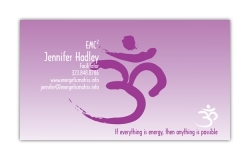 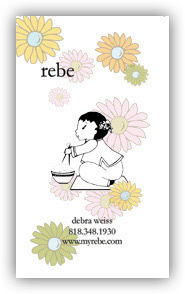 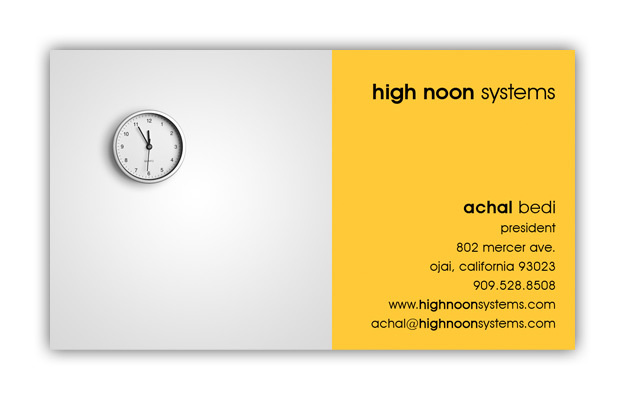 Designed logo and business card for this Ojai start up. 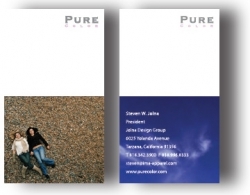 Designed ads for print and online publications. 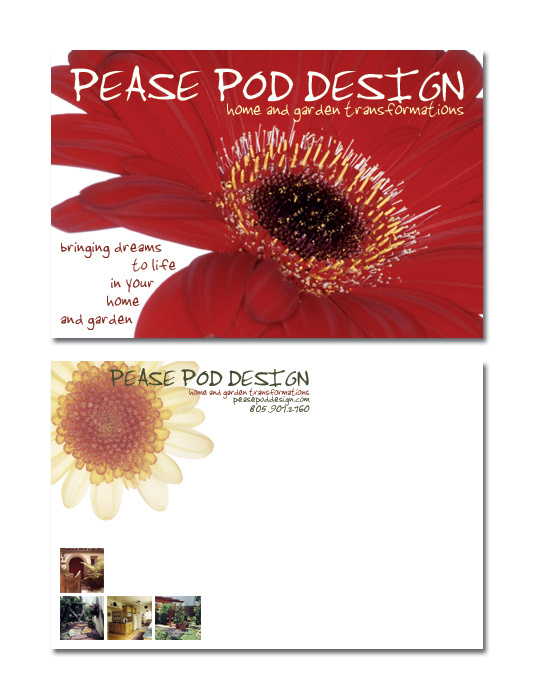 Designed table runner and banner for trade show displays. 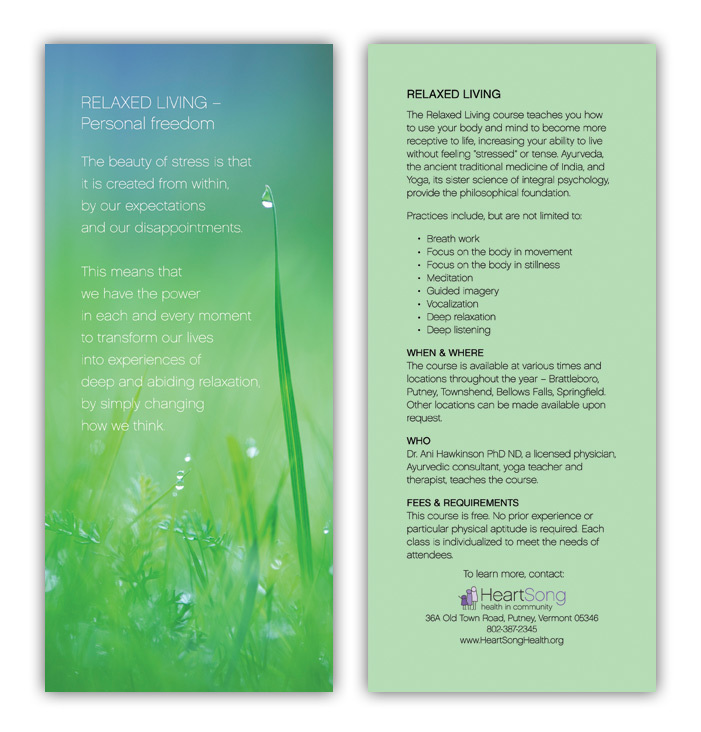 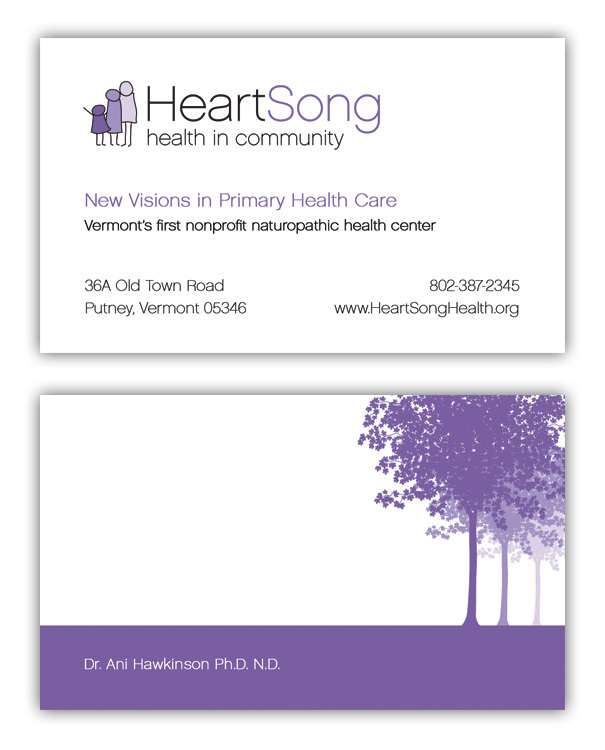 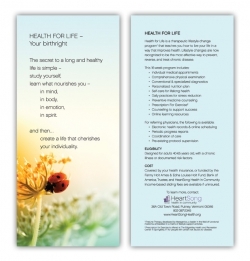 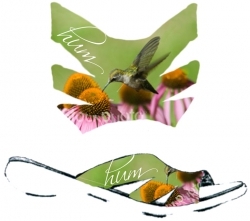 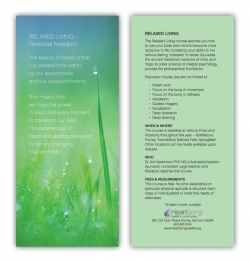 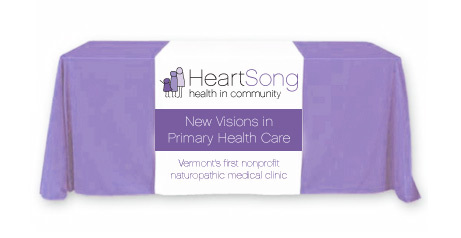 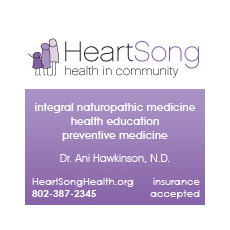 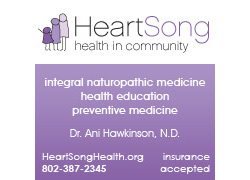 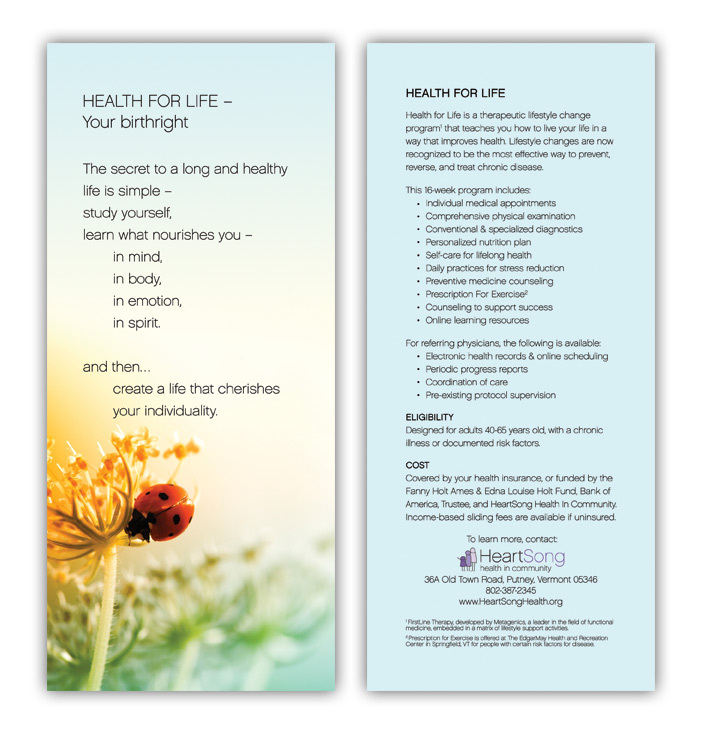 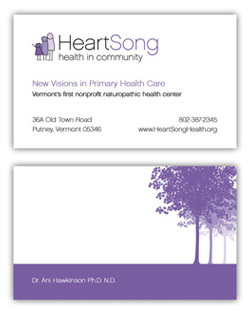 Designed business card and logo for HeartSong Health. 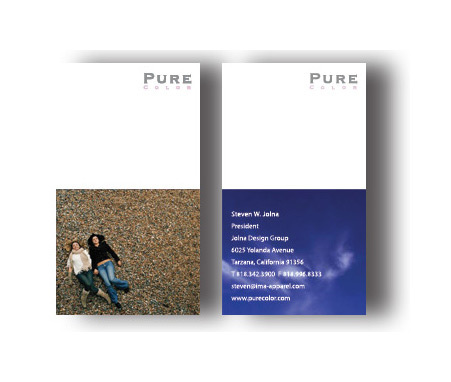 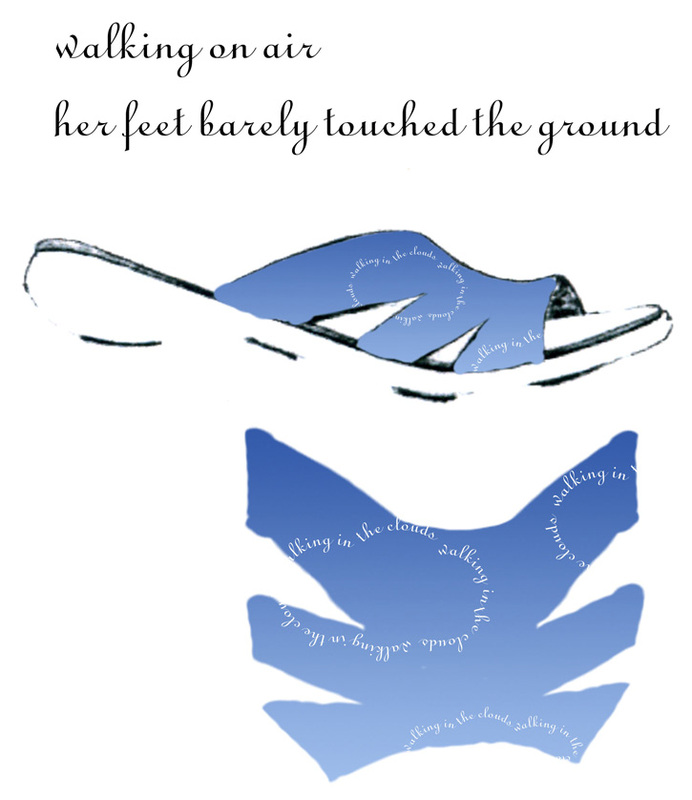 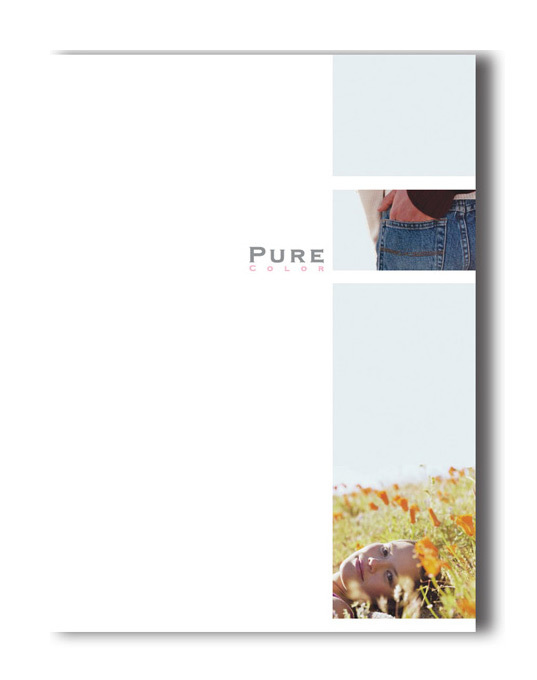 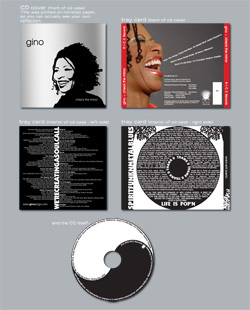 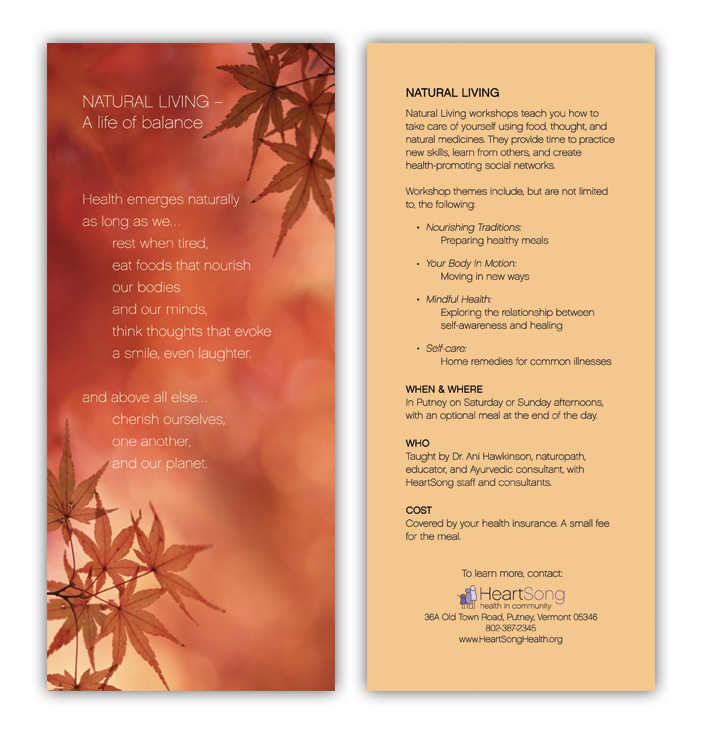 Dr. Ani’s brochure needed to be as flexible, natural and innovative as her practice. 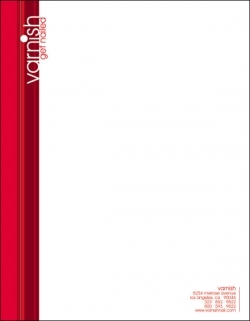 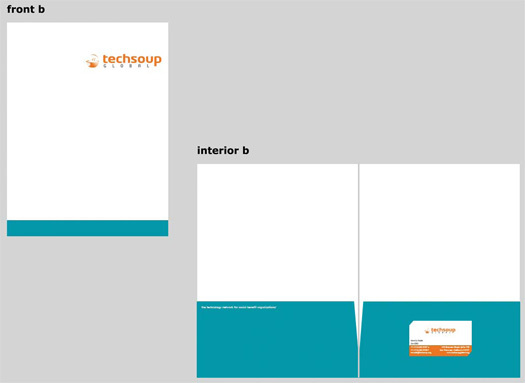 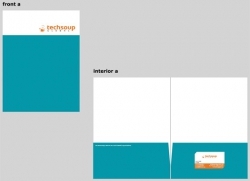 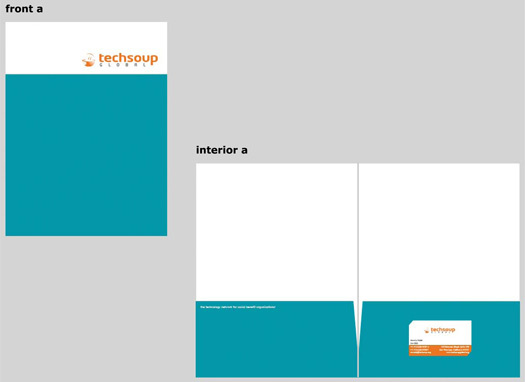 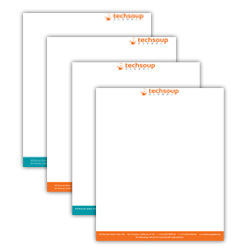 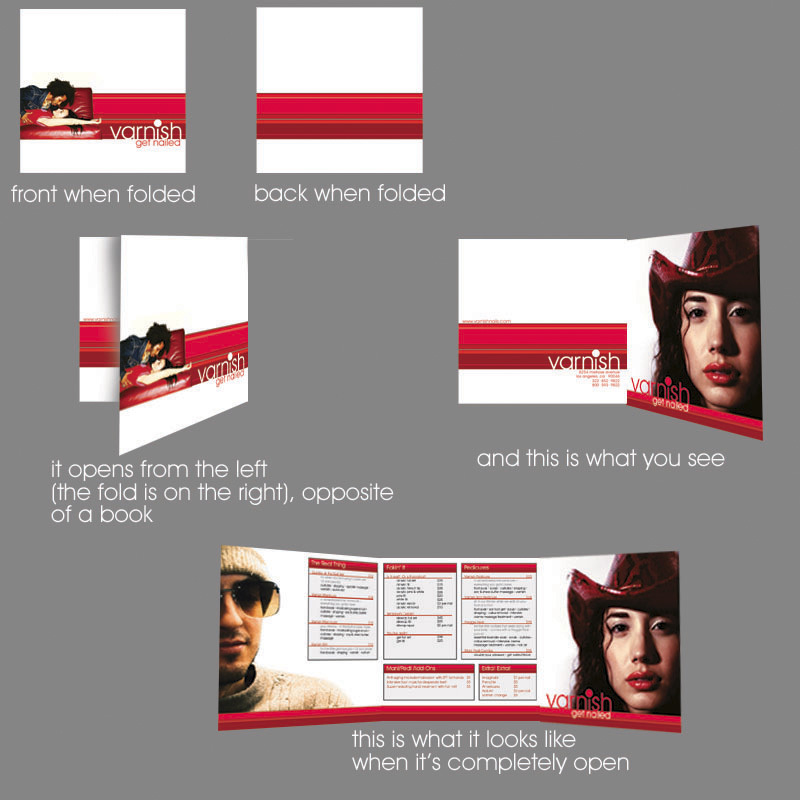 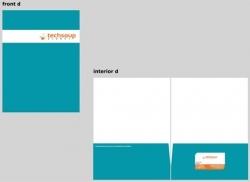 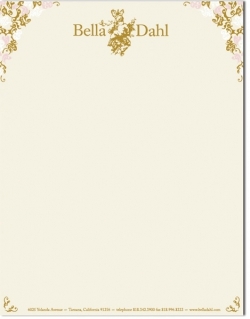 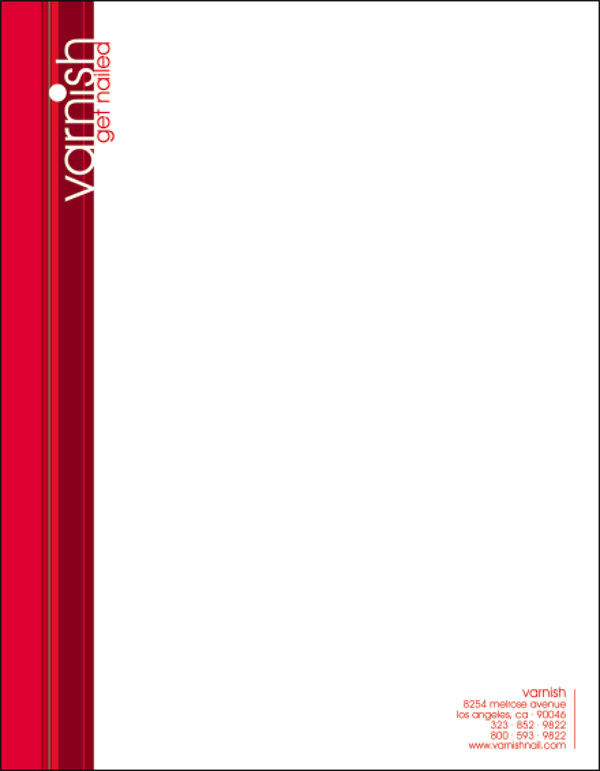 To save on paper and cost, WackyPuppy designed an outer folder that had general practice information, and created individual rack cards for important services. 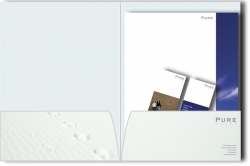 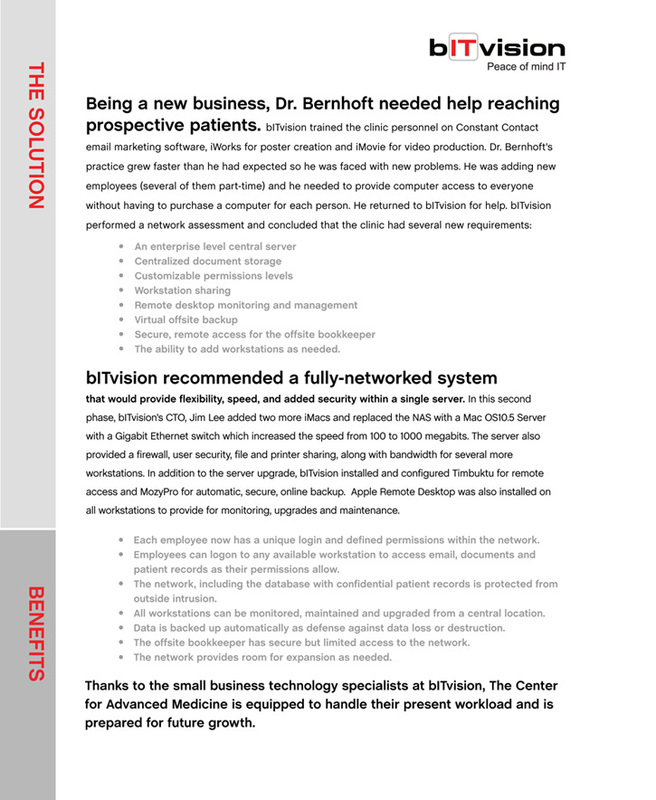 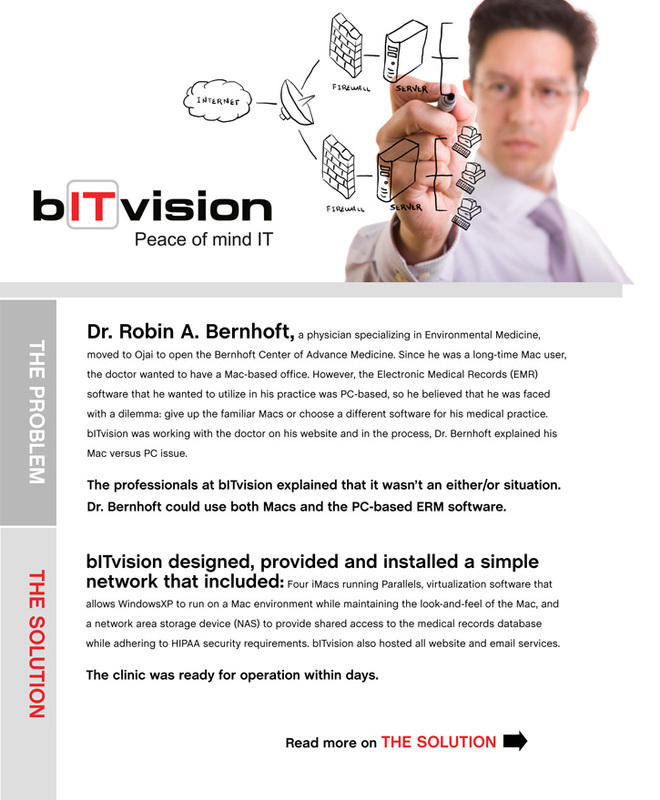 This allows staff to customize a brochure for patients, without unnecessary waste. 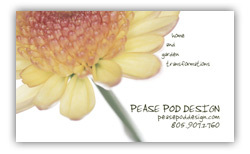 Who says being green needs to cost more! 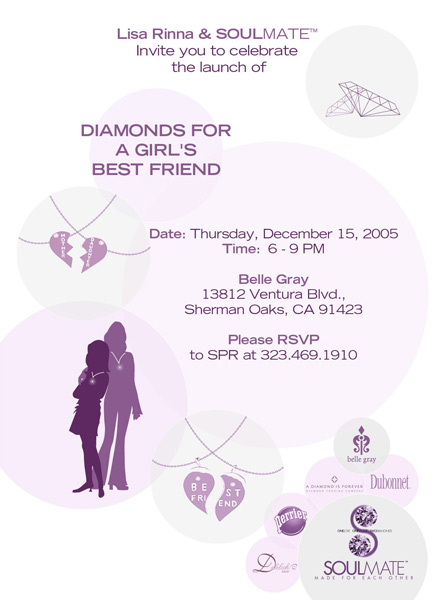 Designed and developed the invitation for the launch party of this new diamond product line. 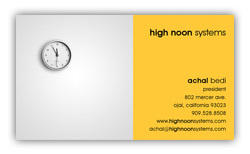 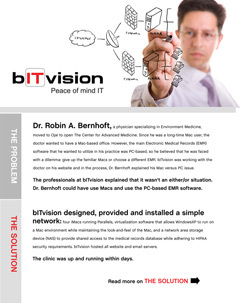 Designed business card for High Noon Systems, a tech consulting firm. 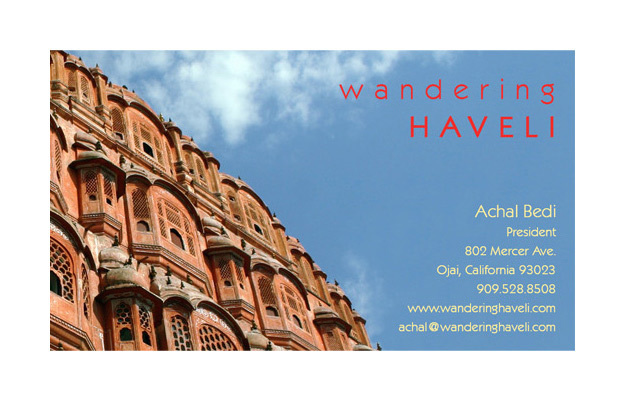 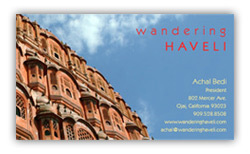 Designed business card for Wacdering Haveli, a travel consultancy firm. 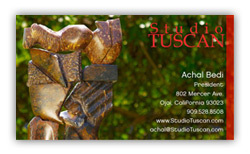 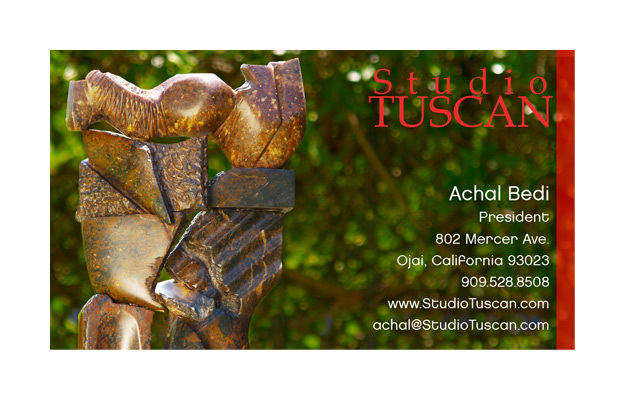 Designed business card for Studio Tuscan, a sculptor specializing in large scale pieces. 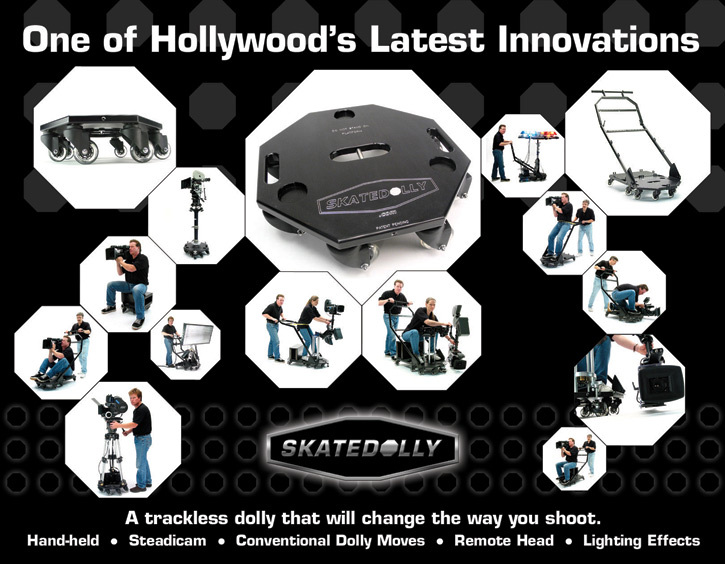 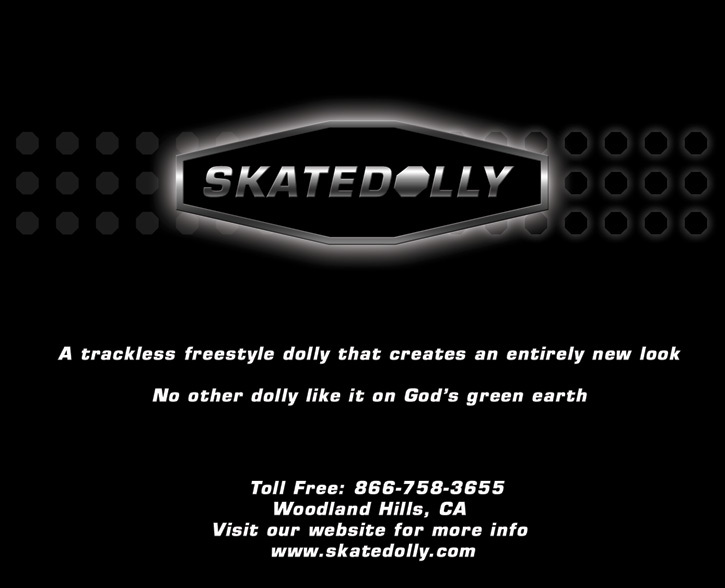 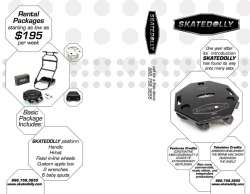 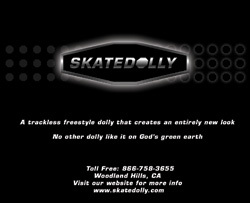 Designed and developed the corporate branding system for this film and video camera dolly company. Designed large banner and giant posters that were mounted on stands. 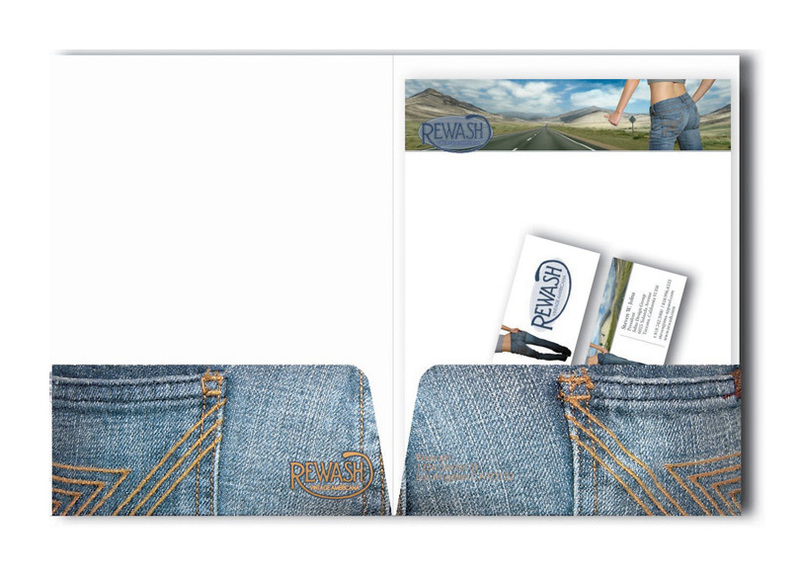 Also designed trade show booth. Designed a trade show banner and giant poster mounted on poster board for this production company. 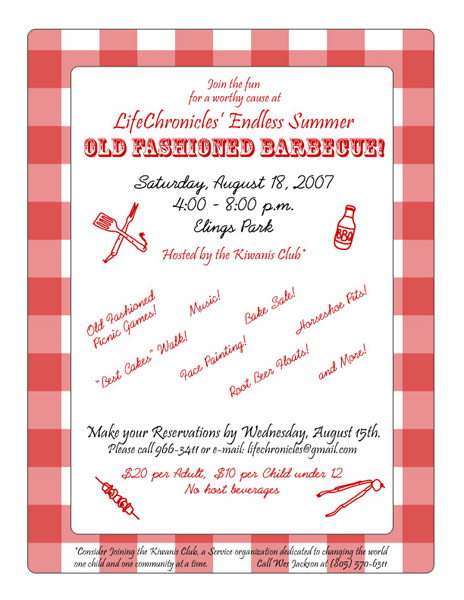 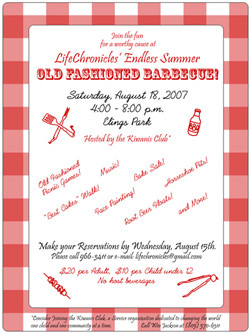 Designed printed invitation for a benefit fundraiser for Life Chronicles. 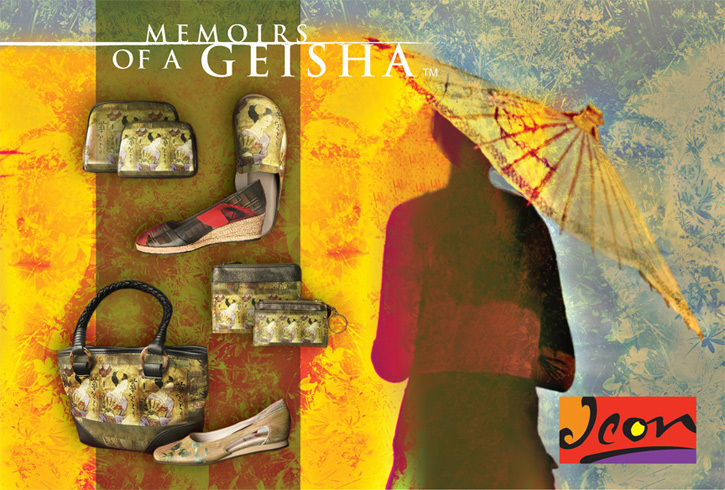 Designed invitation for Icon Shoes’ Geisha promotion. 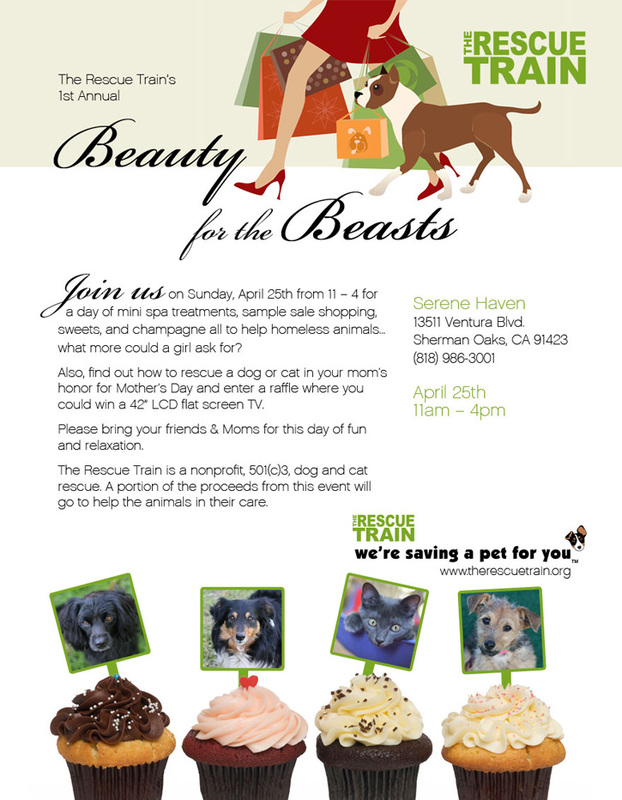 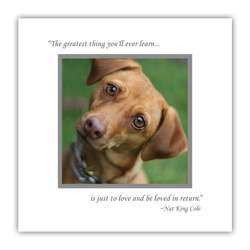 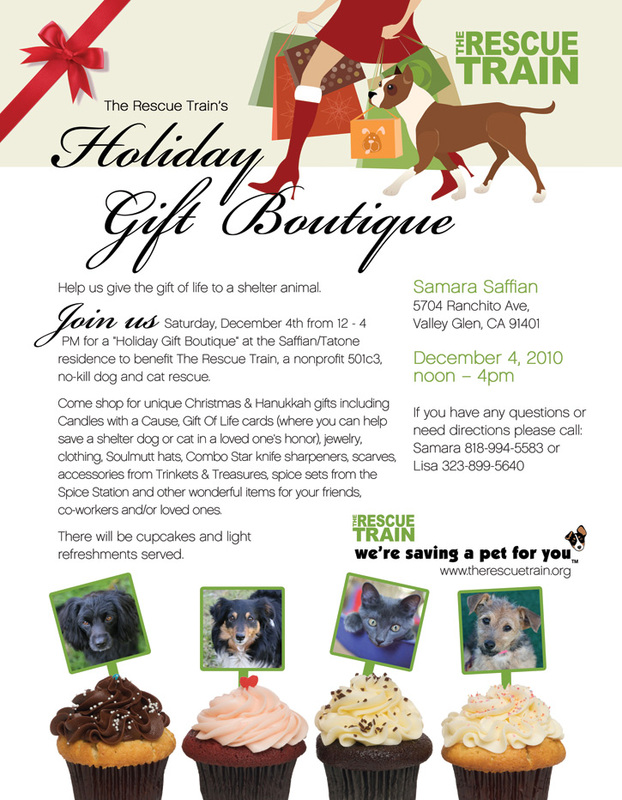 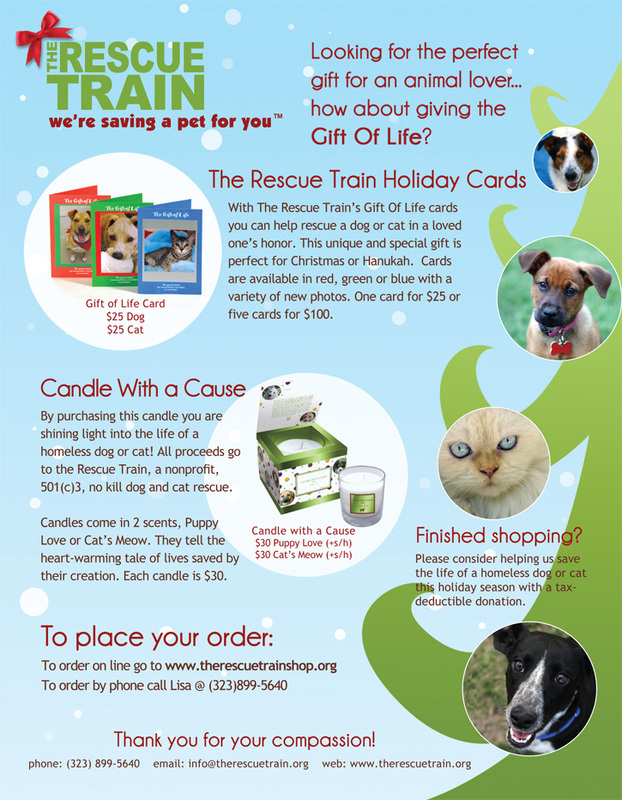 WackyPuppy designed various flyers to help support The Rescue Train’s mission to save homeless dogs and cats. 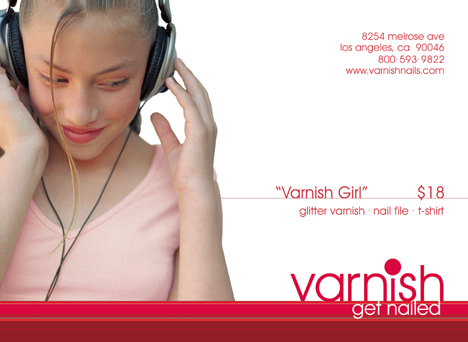 Created corporate branding system, including folder, letterhead and business cards for this ultra-hip nail salon. 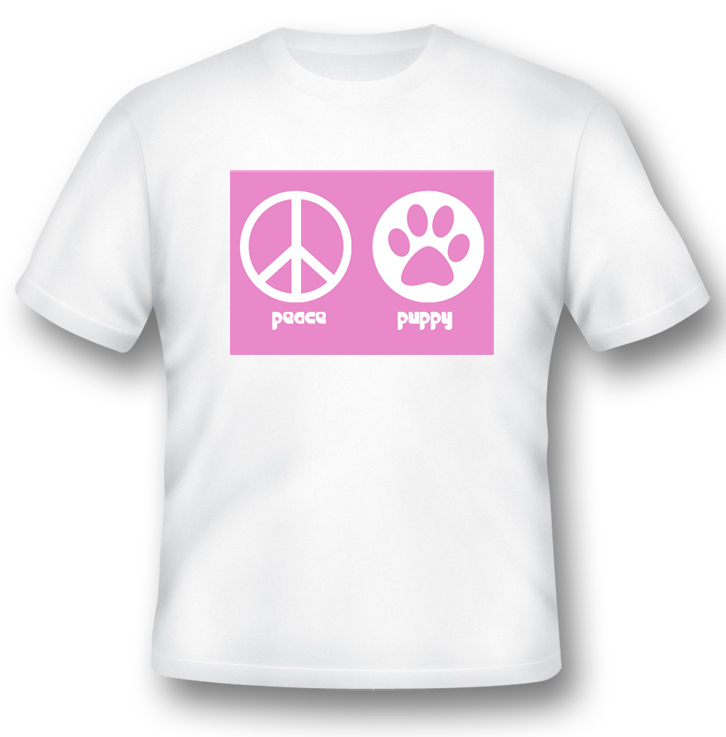 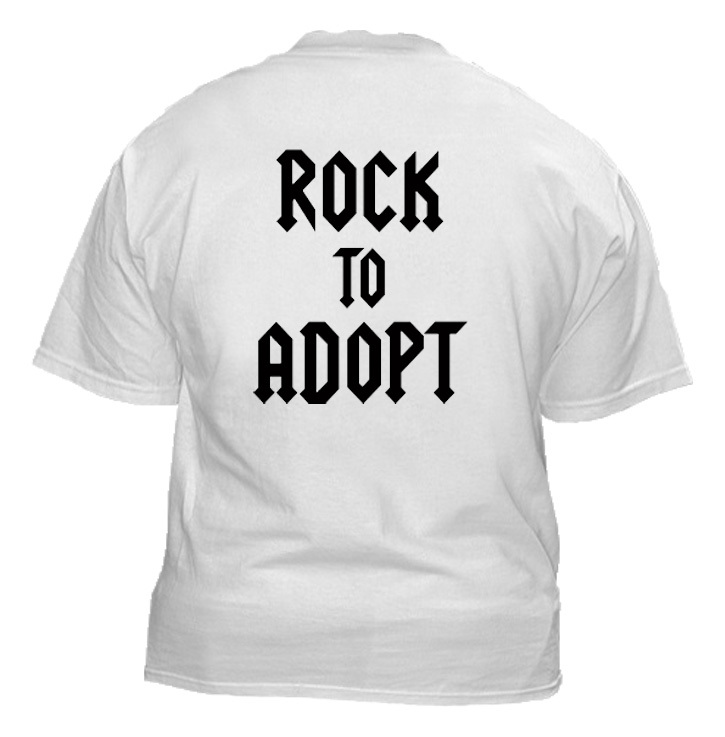 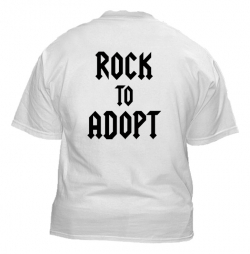 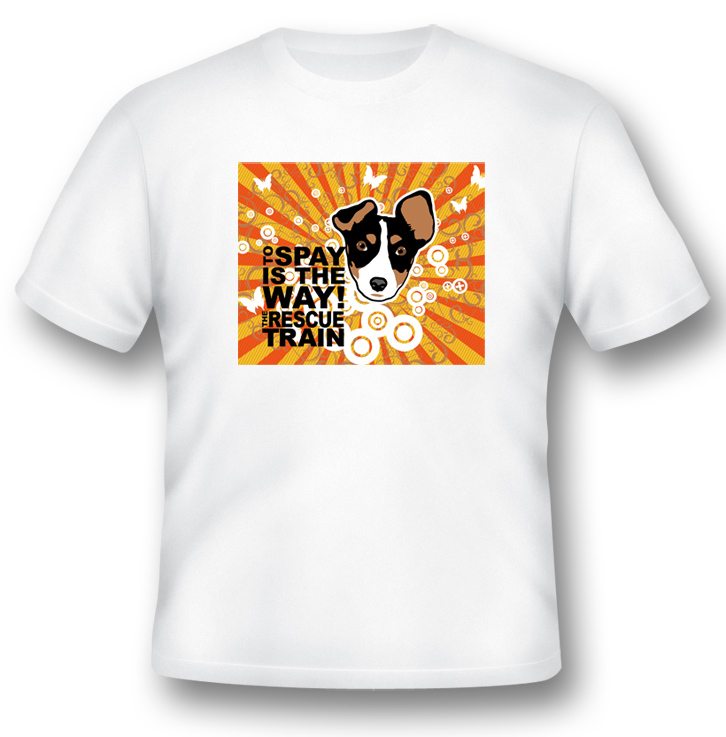 The WackyPuppy team had a lot of fun designing t-shirts and hats in collaboration with The Rescue Train. 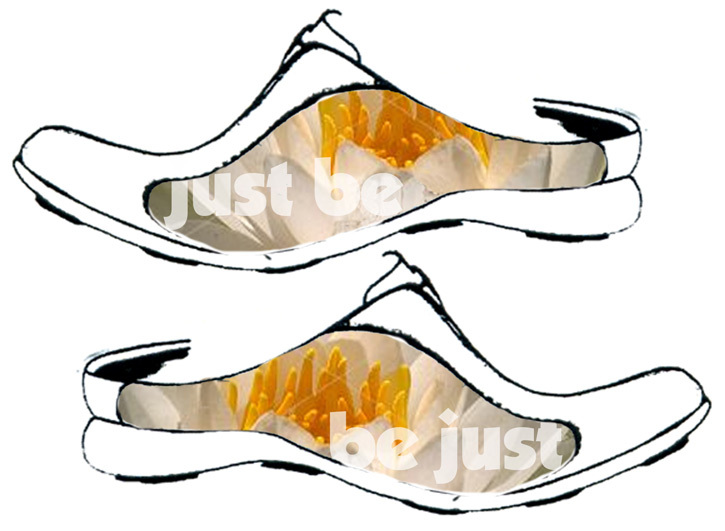 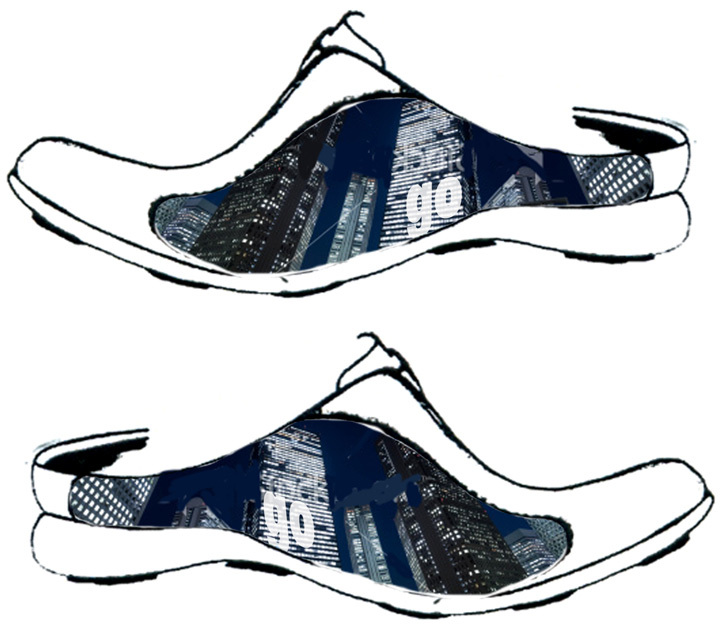 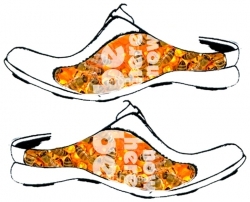 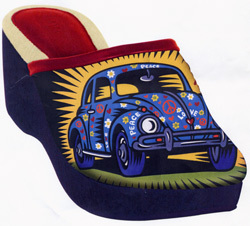 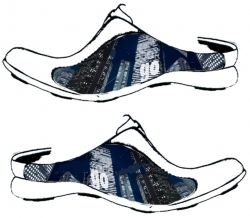 Designed graphics to be printed on leather shoes, including themes such as The Love Bug and Bees. 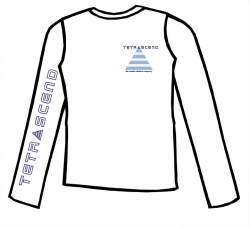 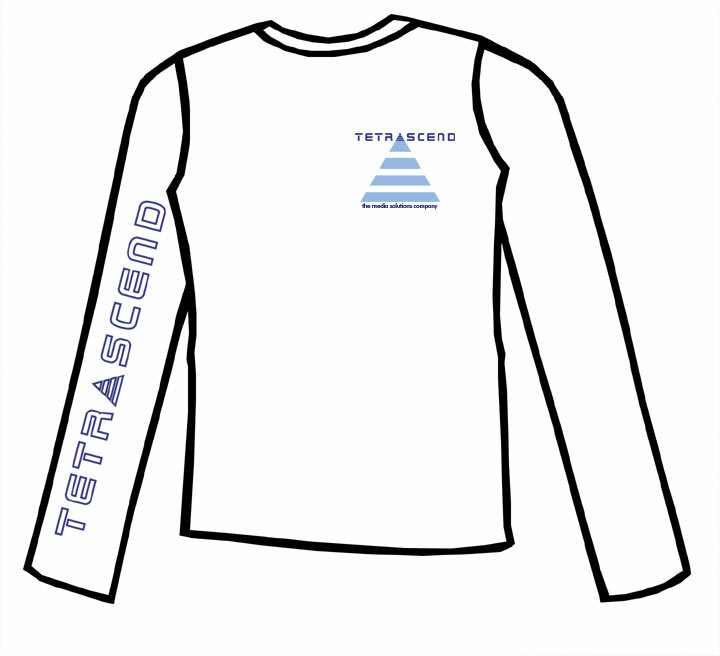 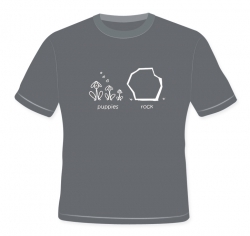 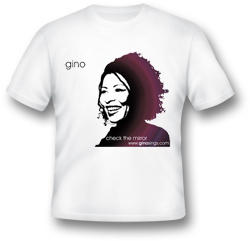 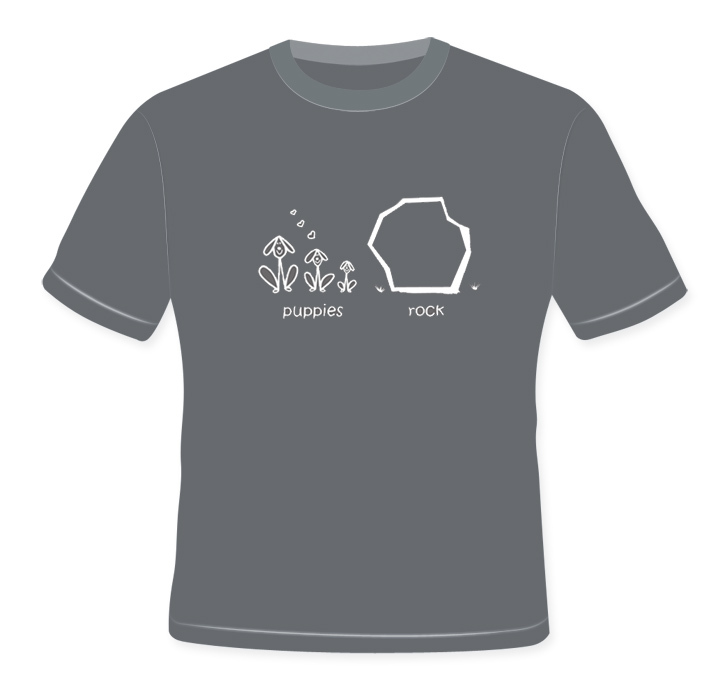 Designed dozens of t-shirt designs for this online DIY custom maternity t-shirt store. 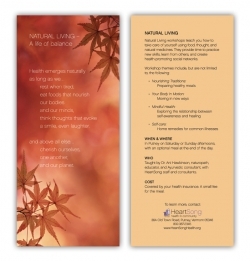 Designed nail color and menu of services brochures for this ultra-hip nail salon. 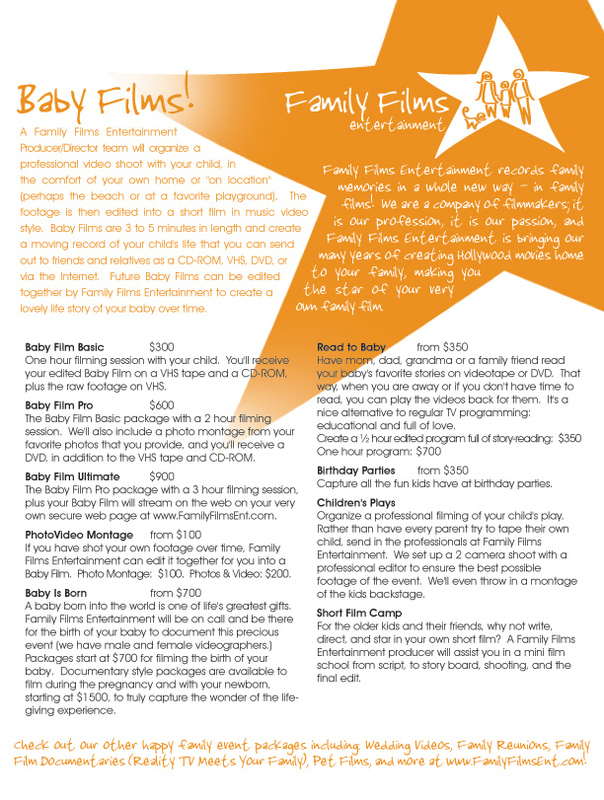 Designed a one sheet flyer for Family Films. 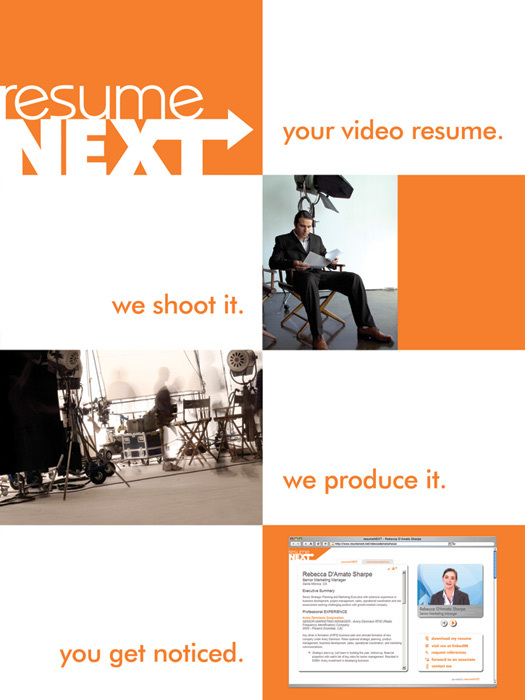 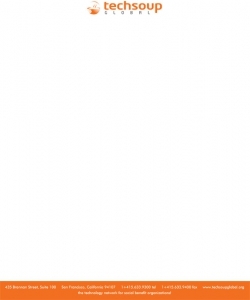 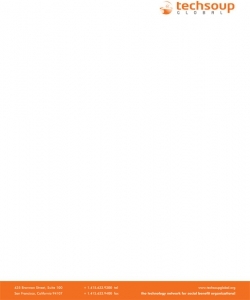 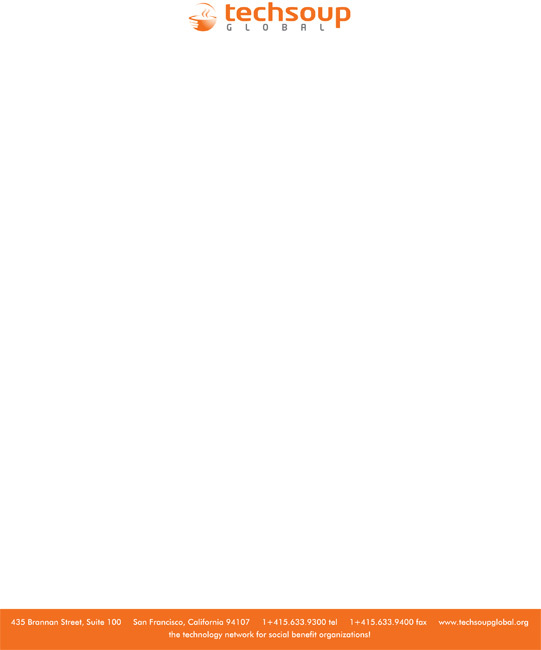 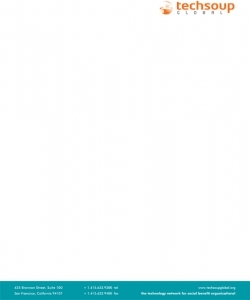 Designed a brochure for this web-based resume profile company. 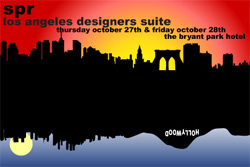 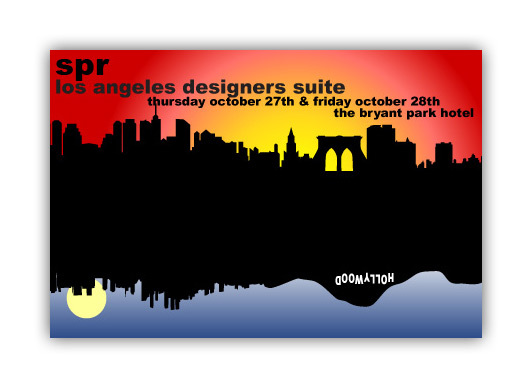 Created a postcard invitation to the Los Angeles Designers Suite week in New York for this fashion PR company. 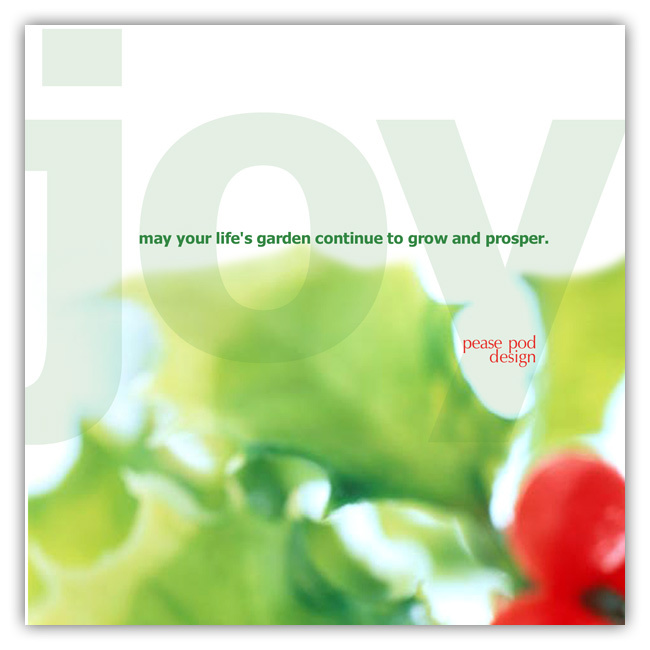 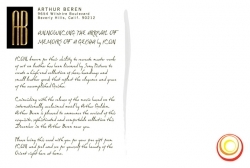 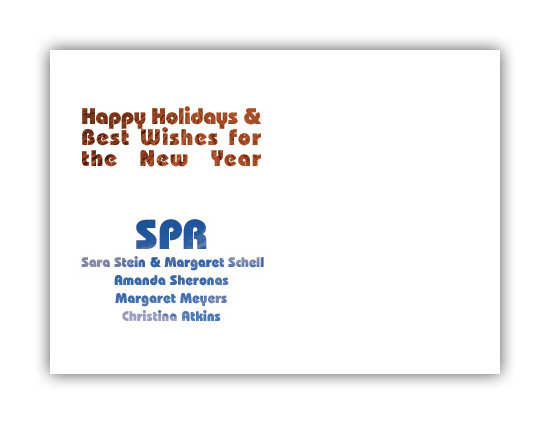 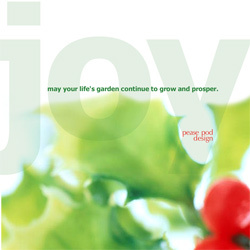 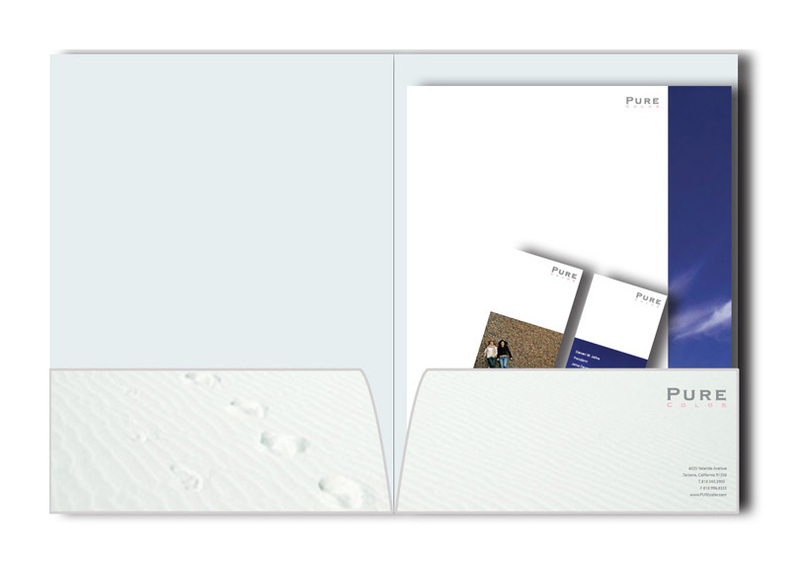 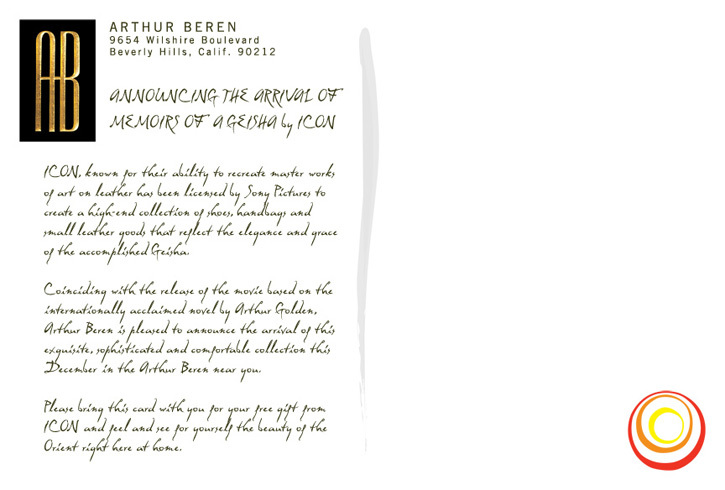 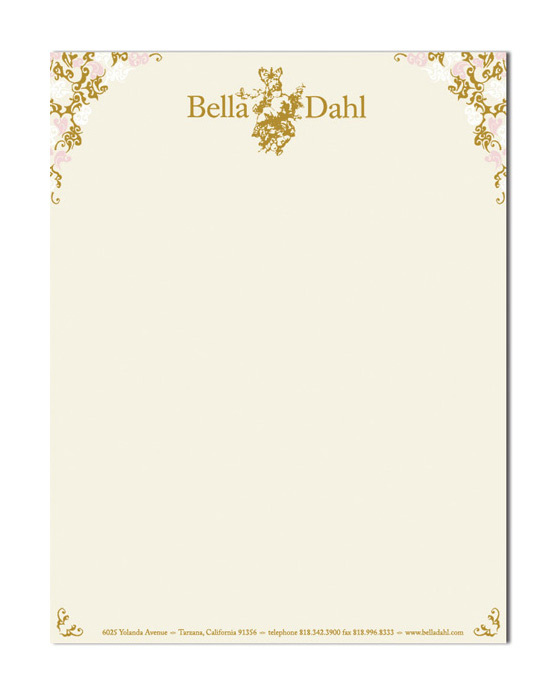 Created two postcard end-of-year greetings for this fashion PR company. 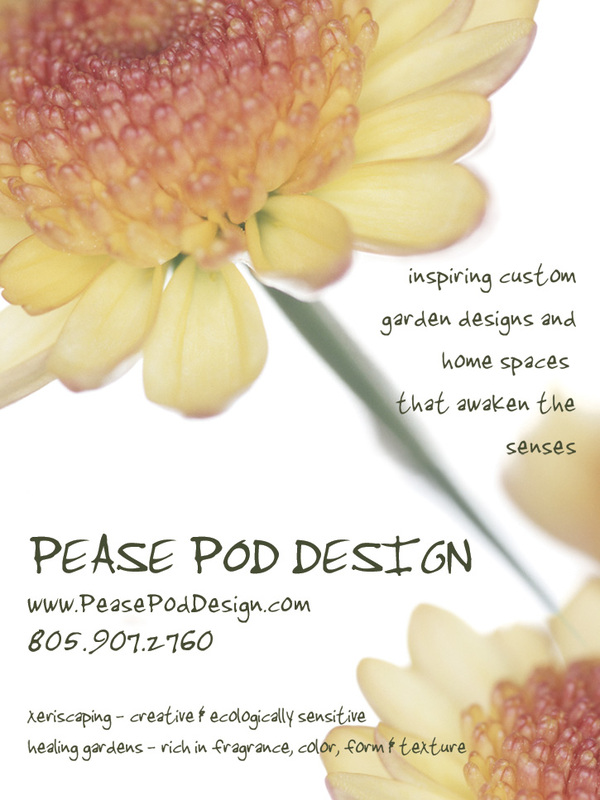 Designed, developed and photographed the corporate branding system, postcards and holiday card for this interior and landscape designer. 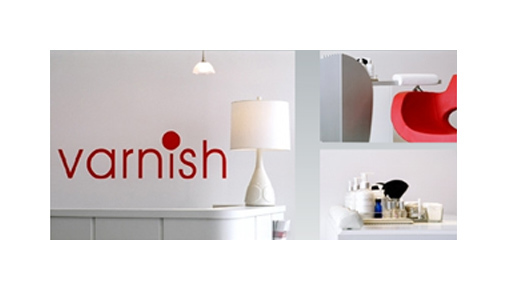 Created corporate branding system, packaging and product inserts for this ultra-hip nail salon. 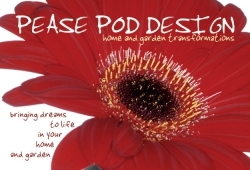 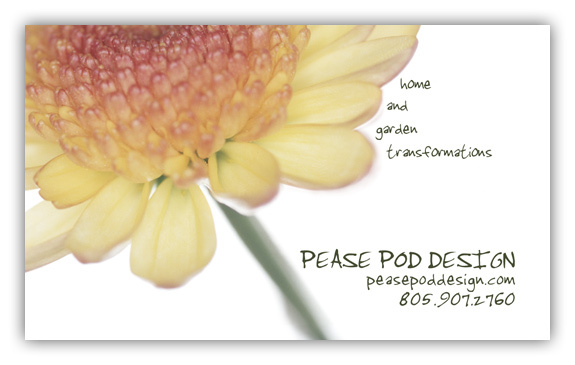 Designed, developed and photographed for print and web based advertising for Pease Pod Design, a Ventura-based landscape and interior design firm. 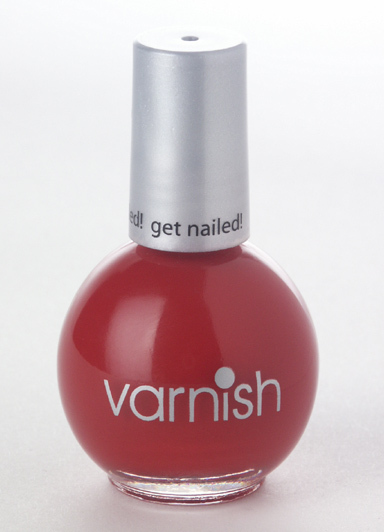 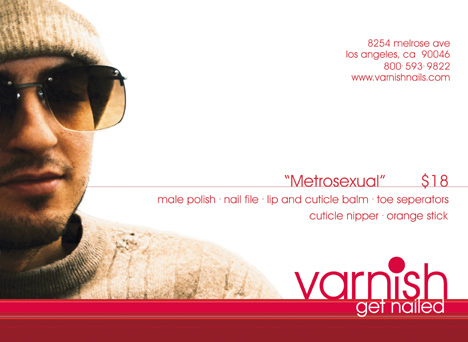 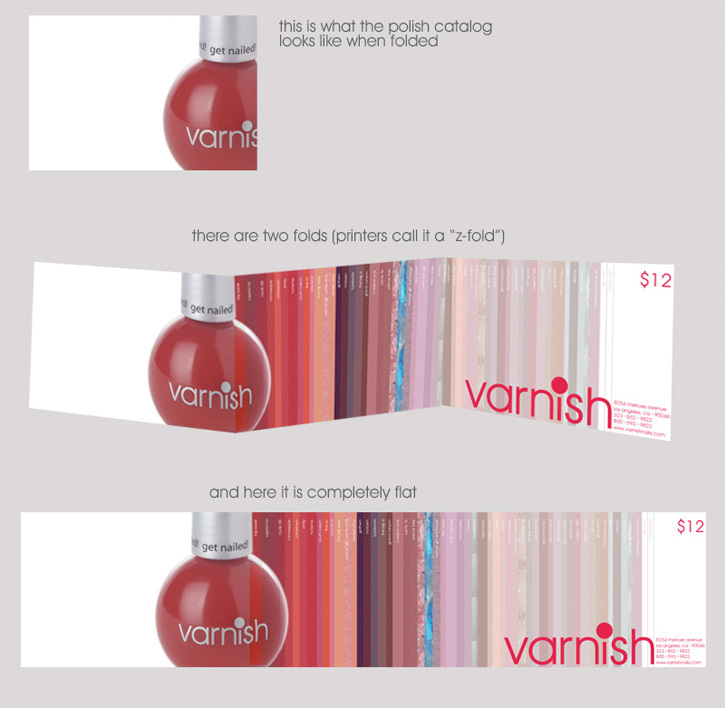 Designed the graphics and packaging for the Varnish nail polish bottles for this ultra-hip nail salon. 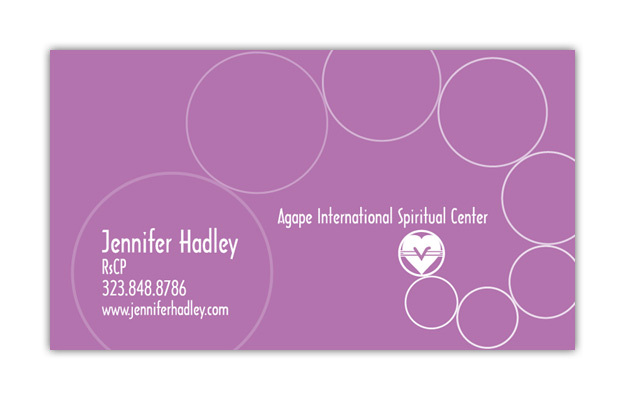 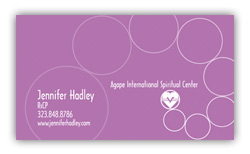 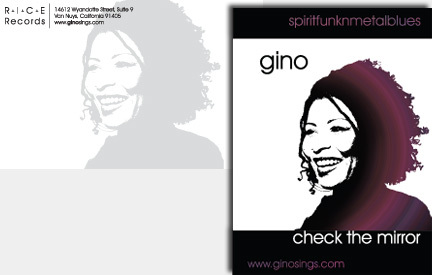 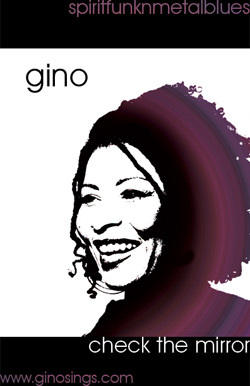 Designed and developed the corporate branding system for this spiritual consultant. 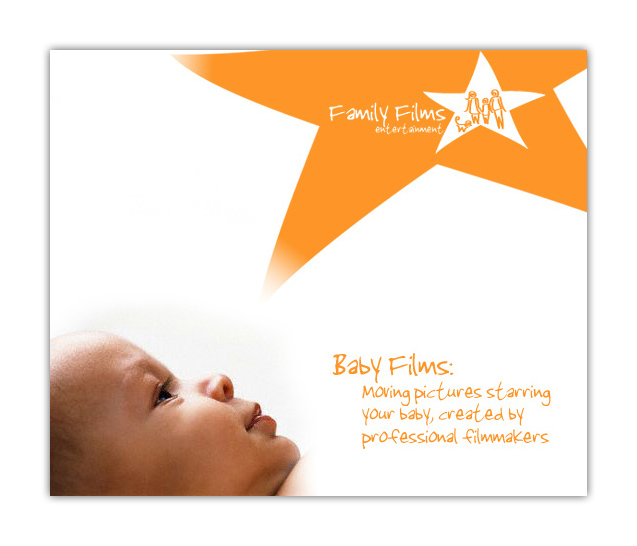 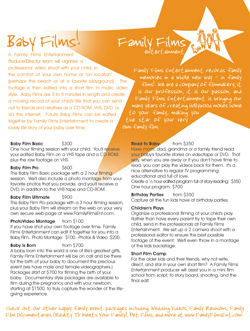 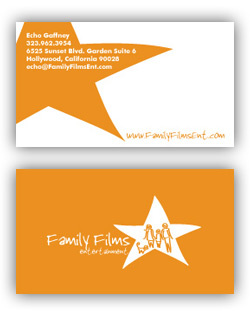 Designed and developed the corporate branding system for Family Films.